When the going gets tough, you’re on your own(not really)!!! After having just come back from a church prayer service on last Friday night to pray the stations of the cross or “Via Crucis,” for my lenten preparations, I couldn’t help but think of what Jesus went through and what He must be feeling right now. People who have forgotten about Jesus and how He ransomed his life for ours, those who don’t pray, attend prayer services or go to Mass and blatantly say that it’s old fashioned and that it’s not done anymore. Since when did Jesus become old fashioned? When do we stop giving Jesus the praises He so deserves? 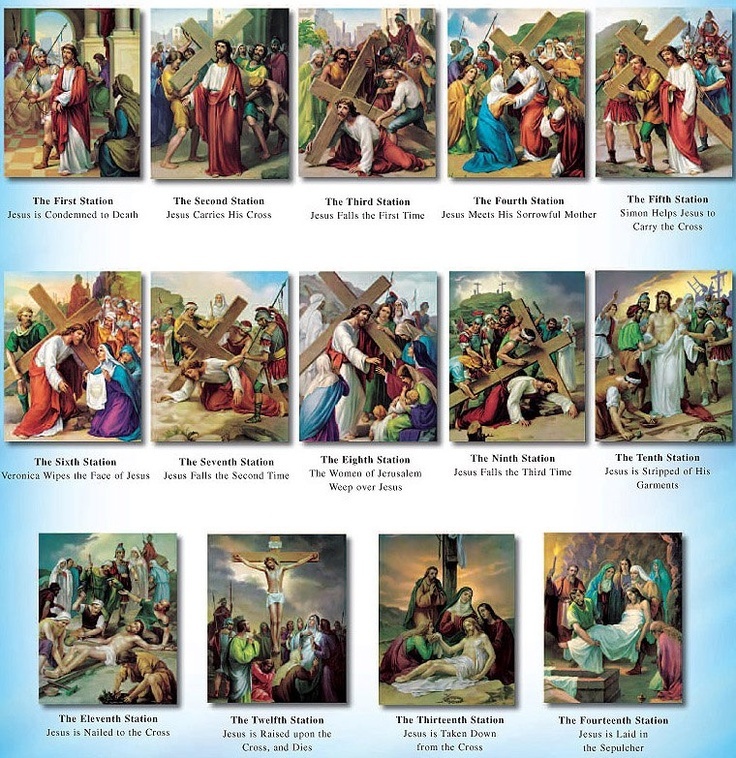 I remember as a child going to church during Lent for “The Stations of the Cross” and the church was full, now a fraction attend. I remember when everybody I knew was fasting, savouring, being more attentive to another’s needs, move giving of their time etc. and then waiting for the day of celebrating in the joy of Easter Sunday with friends and family. It was the best!!!!!!! Now we don’t wait for anything, we live in a click and go society where everything is almost instant. I have sometimes felt that when things get a little hard friends often don’t hang around because they don’t know what to say, feel awkward, it’s too hard or they’re embarrassed about your situation. It’s at these times when we need our friends the most, that they walk away. That’s exactly what happened to Jesus during that week of death at Easter-betrayal, rejection, disapproval and denial. Over 2000 years have passed since Jesus walked this earth and we haven’t learnt from past mistakes. It is very apparent that the world is becoming more and more secular? There is a growing indifference to the sacrifices Jesus made for our salvation? Lack of those basic values of worship, prayer, courtesy, respect, savouring, waiting for your turn, allowing others to go before you etc, those basic values that have all come from gospel values and have held us in good stead for a long time, but all of a sudden, they have become old fashioned and not cool. Let’s just stop and think for a minute. When Jesus challenged the thinking of the Pharisees, he became an enemy of Caesar. Caiaphas the high priest couldn’t wait to get rid of Jesus. 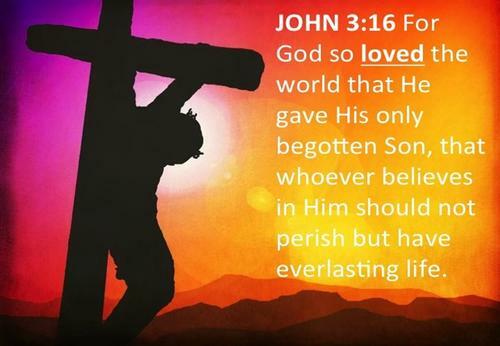 Life was supposed to continue as it always had with no deviations or challenges, God’s rules and to another way of life was not attractive or feasible to them, with Jesus crucified, dead and buried, they would just cancel Him out altogether. But isn’t that what we do to Jesus all over again??? Treating others with contempt because they’re different, accusing them as guilty before proven innocent, trialling people by media, embarrassing and belittling people on national TV. Sacking them because they have a point of view that is contrary to the leadership team. People’s private lives are aired on national TV for others’ amusement, people who have to fess up for their private indiscretions to make peace with the public in order to protect the club, place of work etc…. and then, all the bullying and sly remarks that follow, that’s pretty horrid stuff I would think! My point been, that we have become so indifferent to other people’s feelings and needs that we are willing to step over them and treat them disrespectfully at all cost. But isn’t that what happened to Jesus???????????????????????? Make no mistake, what we do unto others we do unto God. Jesus was rejected, thrown out of the city, disowned and crucified precisely so that the powers of Caesar would increase while the power of Jesus would decrease. 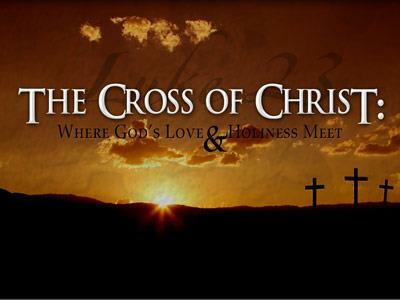 On the cross, we see how hateful to the world and how thoroughly rejected is the teaching and the person of Christ. Even in the inscriptions on the cross INRI mock Jesus, insinuating that He is the King of the Jews ( and not much of a king at that because He couldn’t even save Himself). Most of us would like to think that we can trust our political parties and institutions to look after our interest and serve all our needs just fine, as long as we don’t make too many waves or hope for too much, all will work out in the end. Really?????????? What’s changed since Jesus’ mockery, his degrading execution, since his painful death , which He didn’t even have to endure by the way. Even the good thief crucified beside Jesus took hope from the good that he saw from Jesus and asked in the share in whatever Jesus had to give. “Jesus remember me,” the good thief prayed and that’s exactly what we pray during the Good Friday liturgy. Jesus the”Good Shepherd” that He is having found the one sheep that was lost, put him on his shoulders rejoicing and carried him home. But all was not lost! Jesus defied Caesar, Caiaphas and all the authorities. Even the centurion converted after having witnessed Jesus’ sincerity. NEW LIFE THROUGH DEATH, THAT’S GOD’S PROMISE. CAN ANYONE BEAT THAT? To answer the title question, Jesus is always there for us in the good, bad, hard and stressful times of our lives. We need do nothing to deserve the love of God and Jesus, just faith. I leave you with these thoughts and you can take what you wish from them. +Is Jesus still relevant today? +Should we be more concerned with what we want or with what we ought to do?+Should we plan for our salvation? +Are the things we want a right? Yet they called Him, ‘Master’. Yet they called Him, ‘Teacher’. Yet they called Him, ‘Healer’.